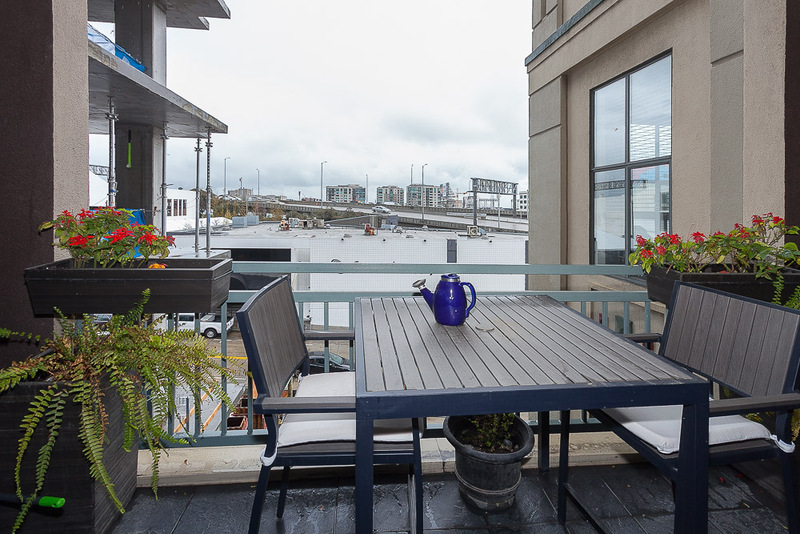 Here’s a rarely available large 1 bdrm residence with outdoor space & 2 car parking! 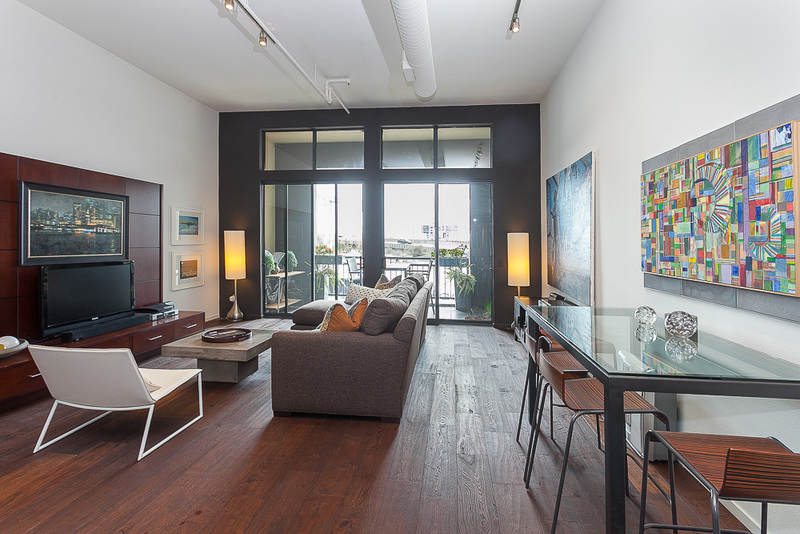 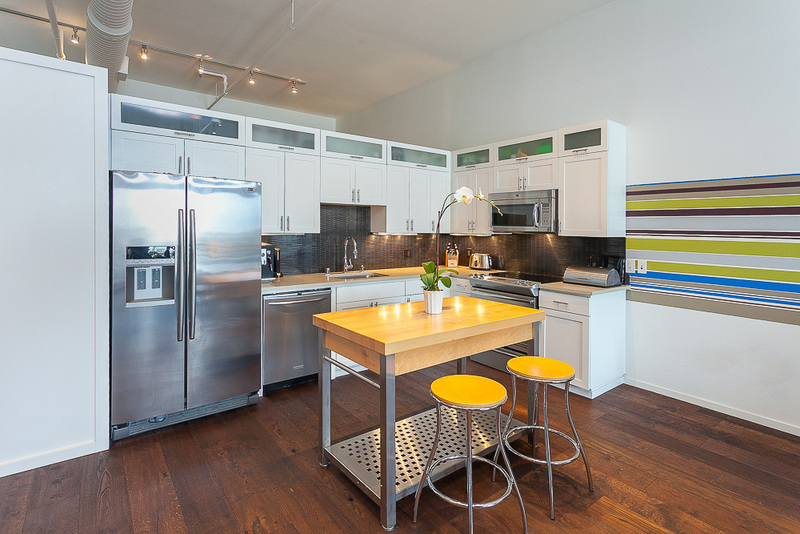 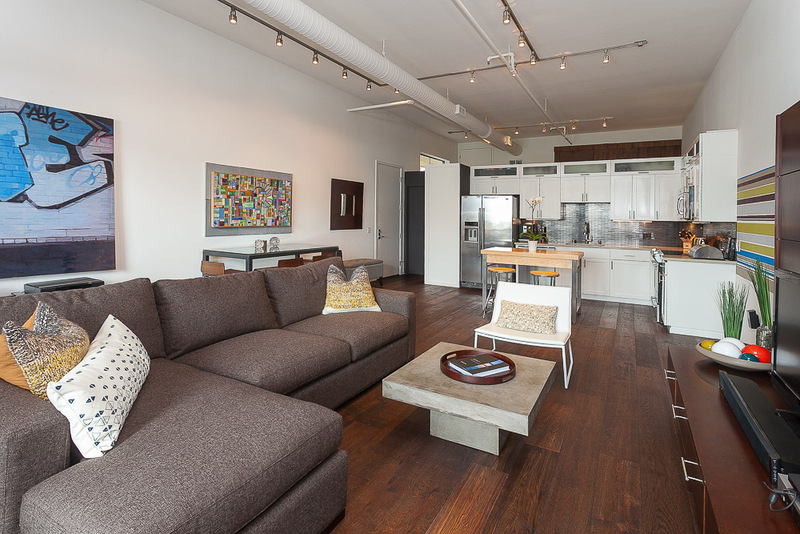 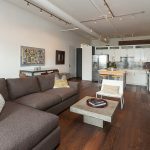 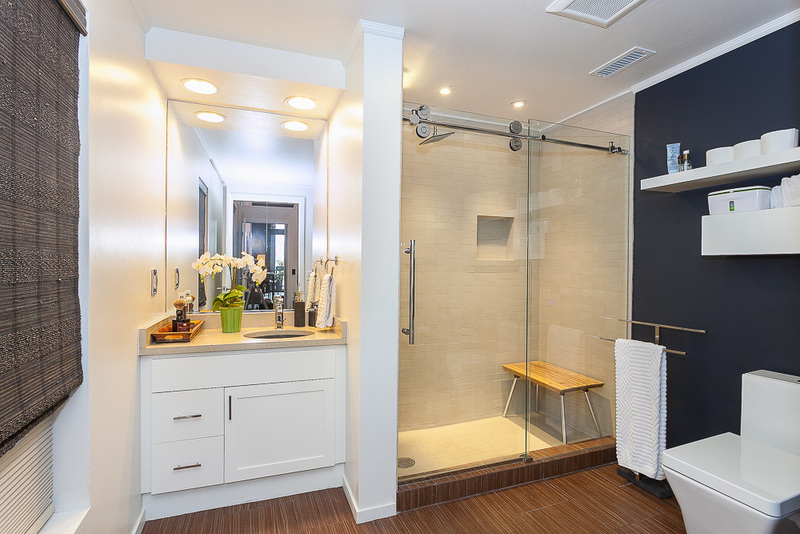 Enjoy 930 sq ft of open living space with dramatic 12′ ceilings & large transom windows. 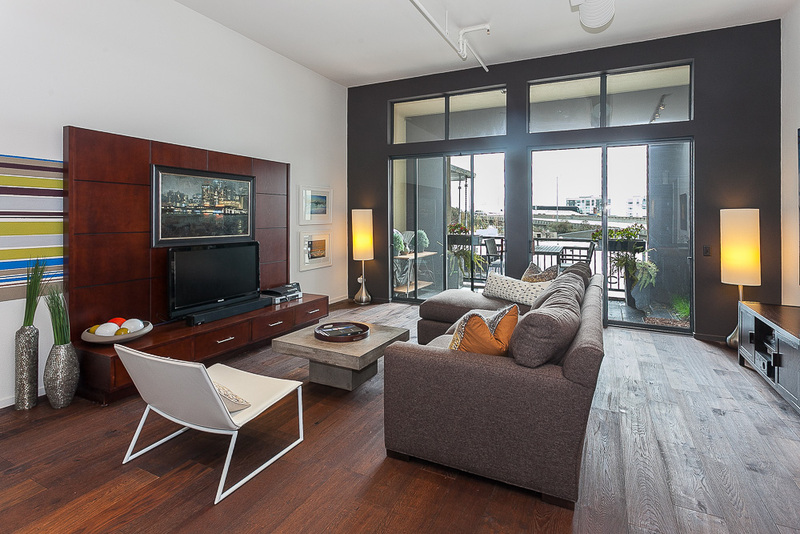 The private balcony is off the living room.In 2012/2013 the residence was extensively remodeled & includes;new hardwood flooring,new kitchen counter tops,new kitchen cabinets & kitchen island,new tile back splash, new bathroom,new closet organizers,new paint,a new washer/dryer & more totaling over $60k in upgrades. 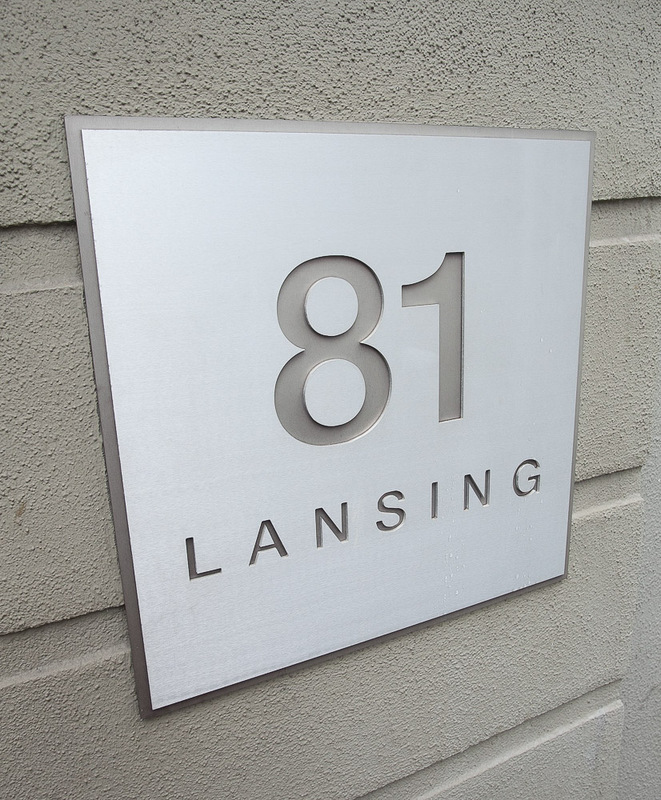 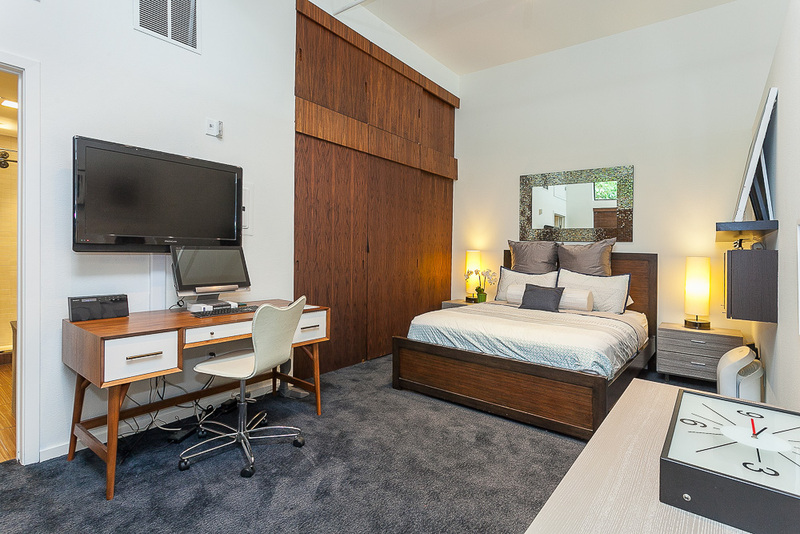 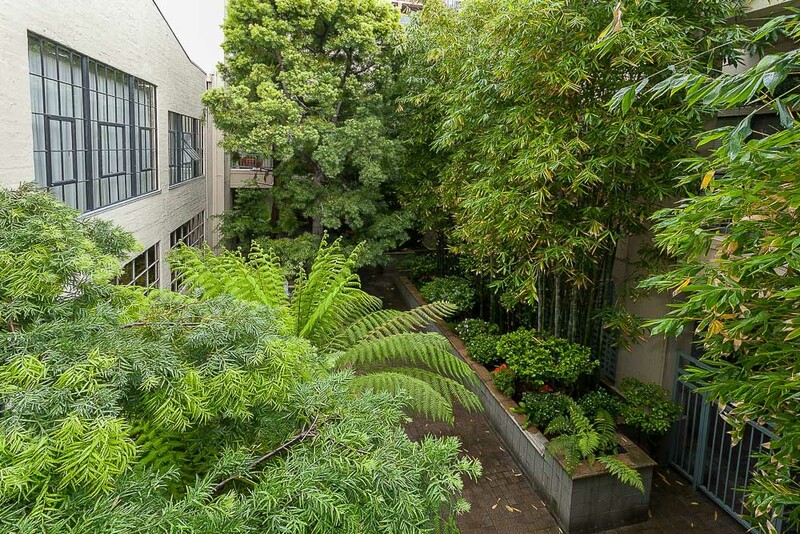 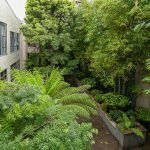 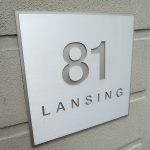 81 Lansing is a boutique building of 33 residences on a tree lined side street on Rincon Hill. 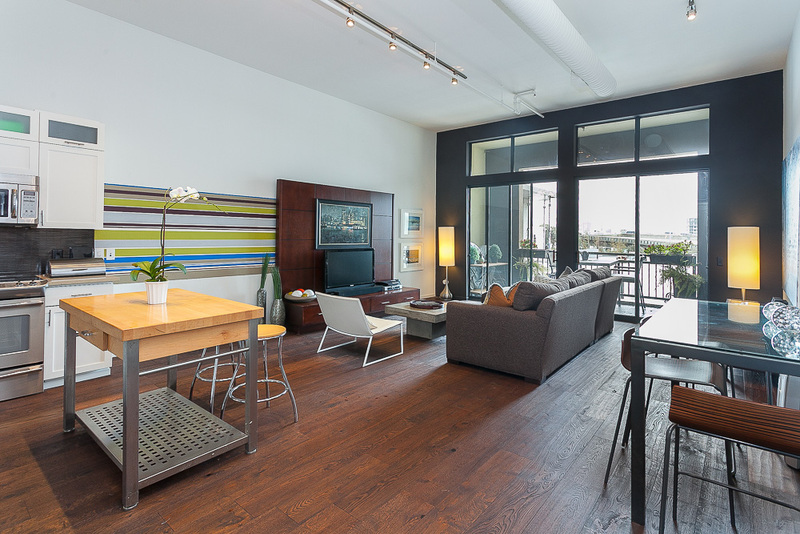 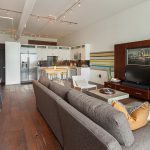 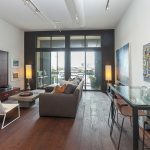 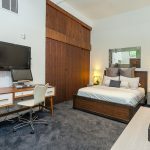 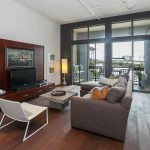 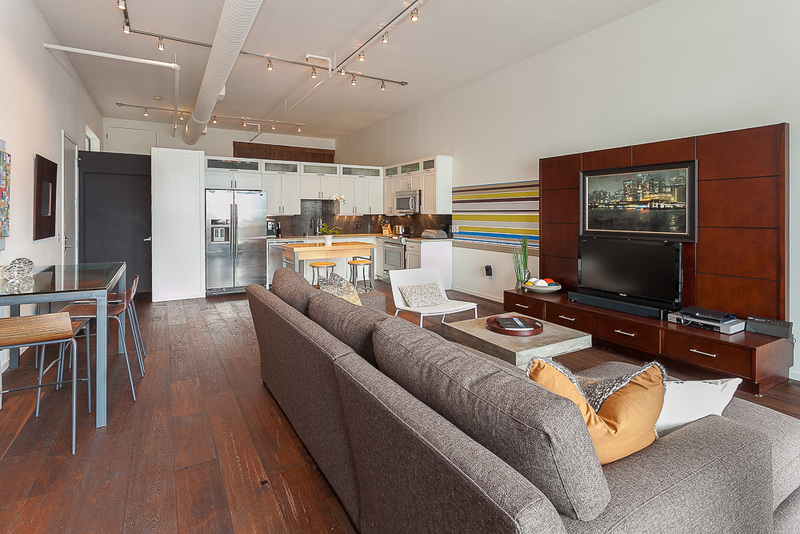 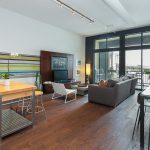 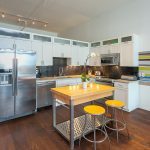 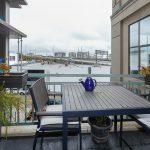 Enjoy this central location, walking distance to the FiDi,the waterfront,the ballpark, Zagat rated restaurants,hot spots & the tech bus lines.South Beach living!